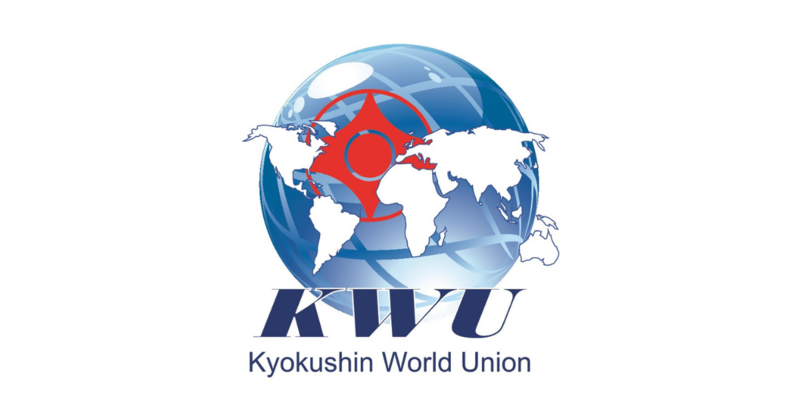 kwuEURO Archives - Page 2 of 12 - Time to be United! 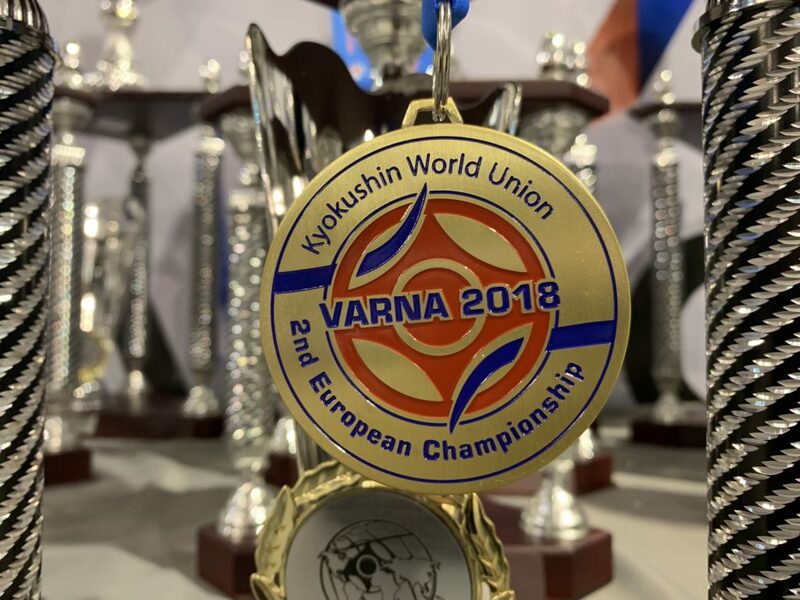 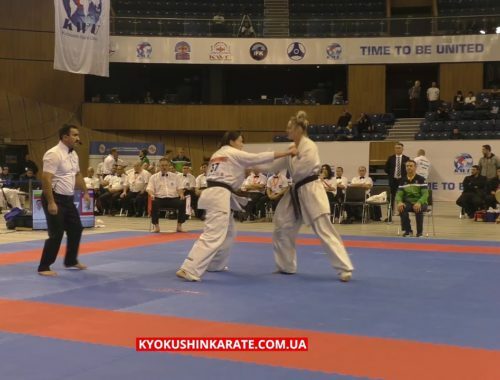 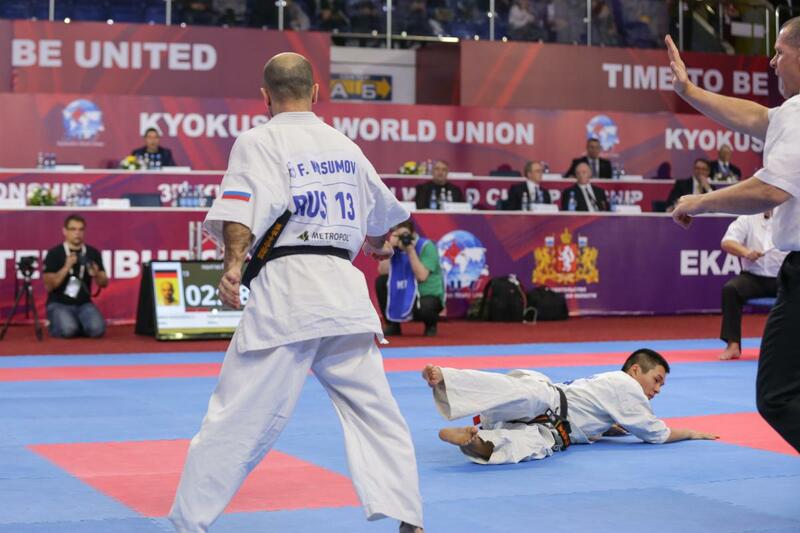 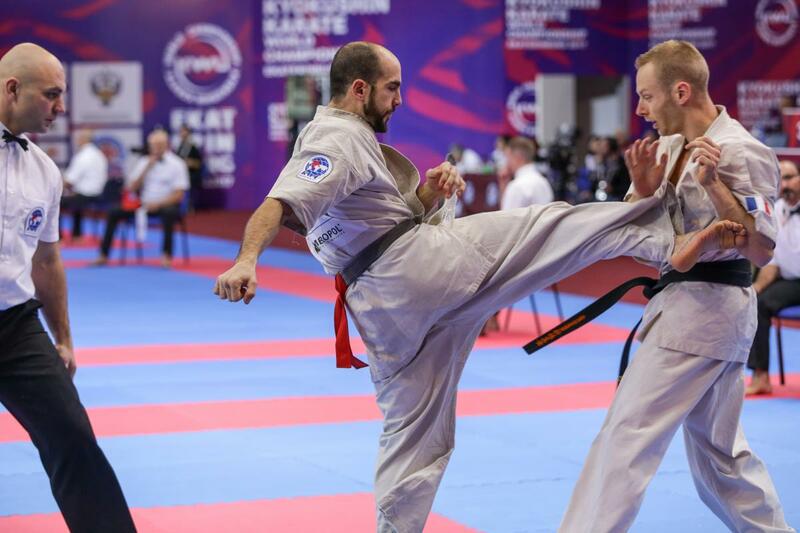 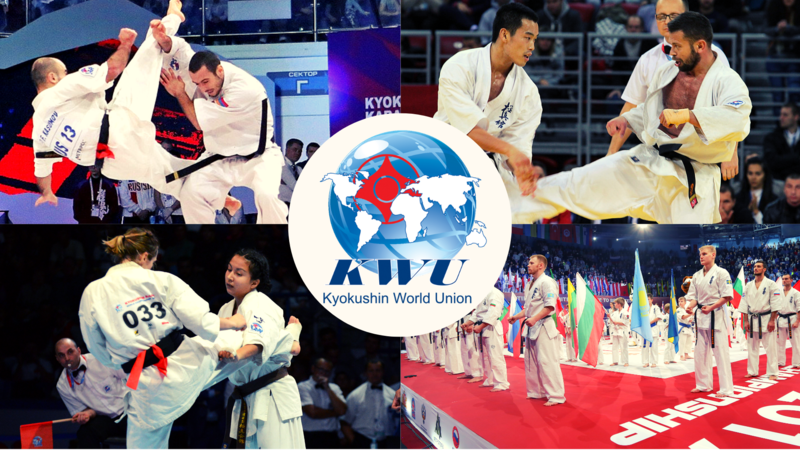 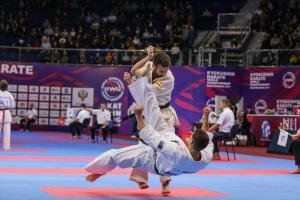 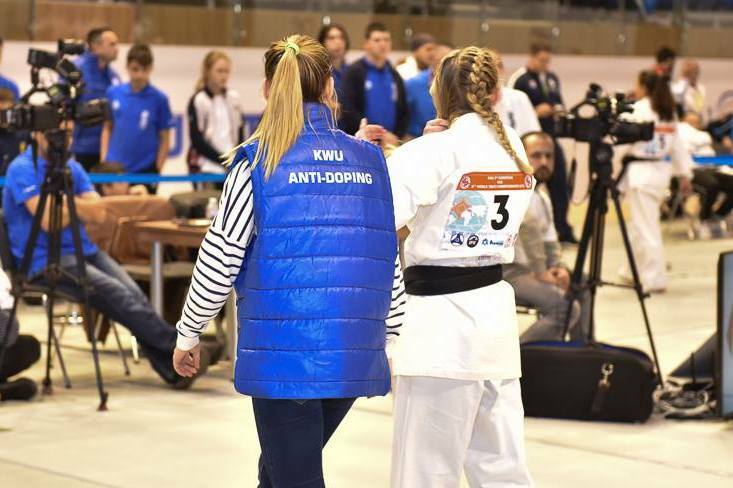 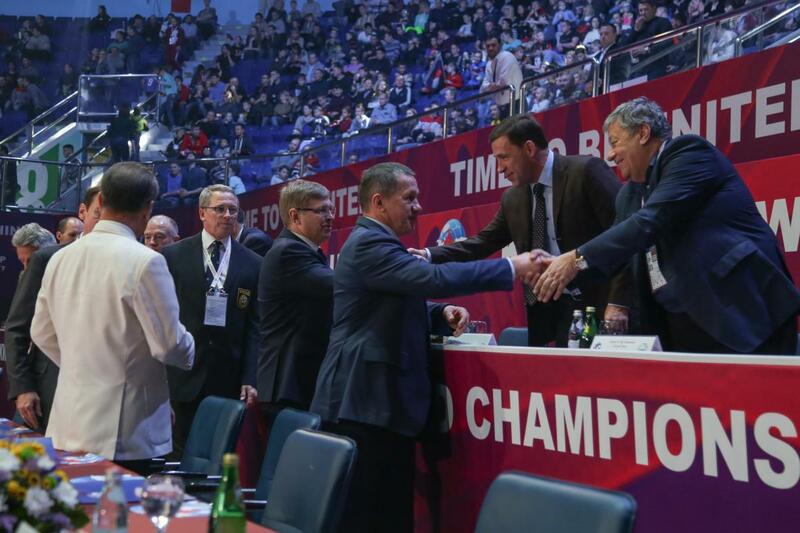 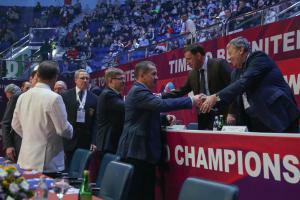 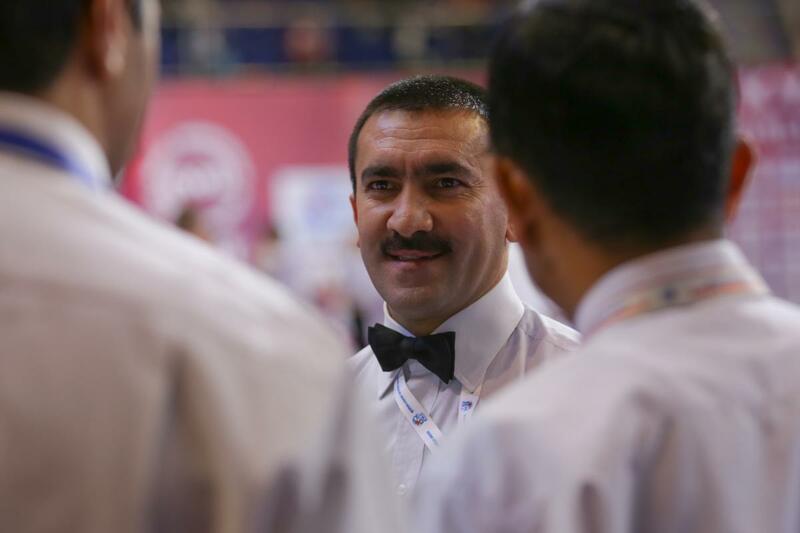 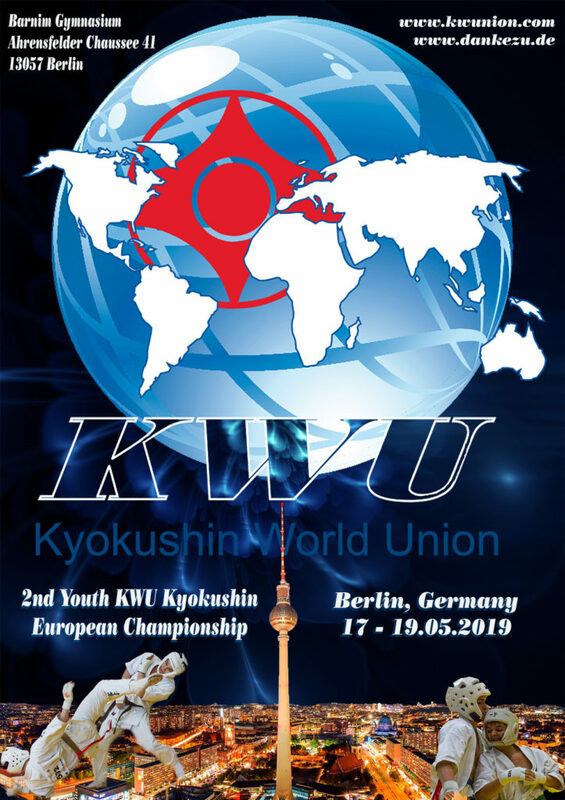 from the 2nd KWU Kyokushin European Championship among men, women and seniors in weight categories and the 6th World Youth Open Championship in weight categories, both took place in Varna, Bulgaria on December 7-9, 2018 at Palace of Culture and Sport. 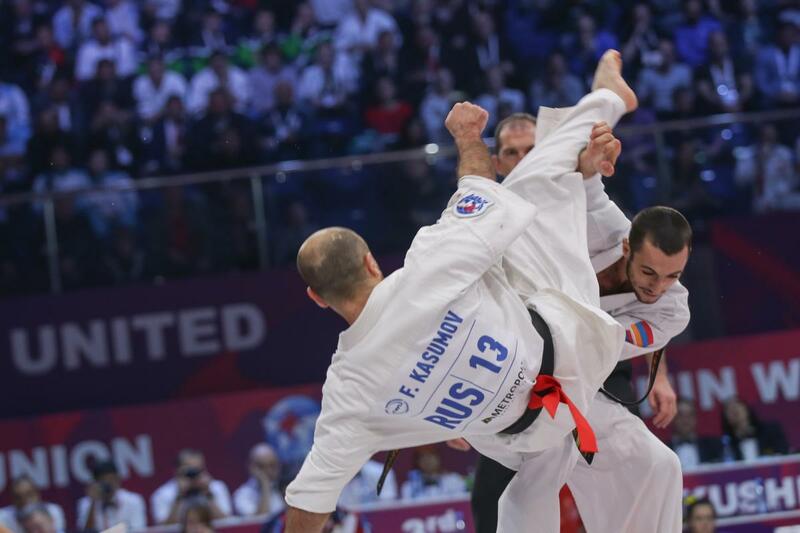 Here are pictures by Roman Odessky © 2018 in gallery of winners in both Championships!